View More In Ottoman Covers. 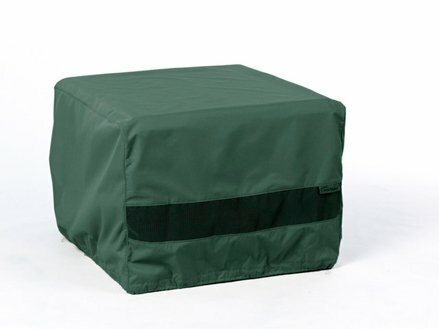 Veranda Patio Ottoman and Table Cover, Small Rectangular, fits up to 32"L x 22"W? ?